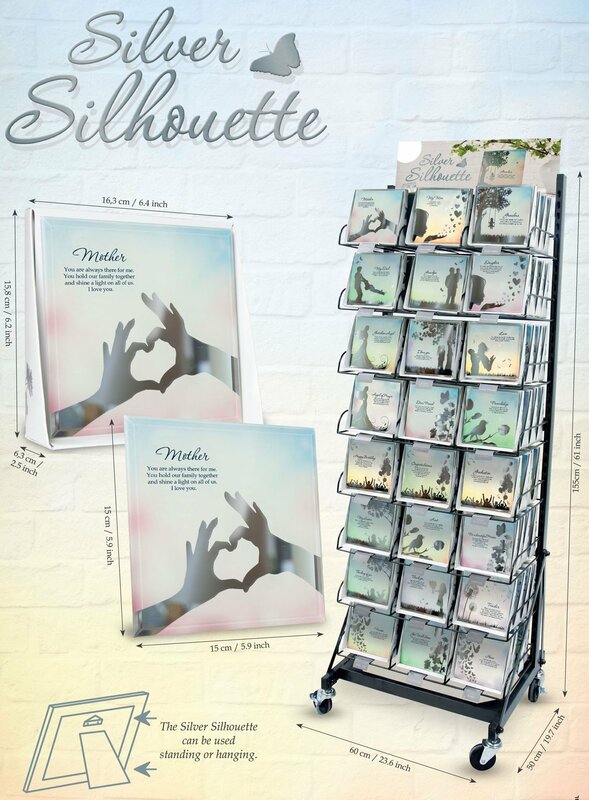 There is a hook and a stand so that the Silhouette Mirror can also be used hanging or standing. 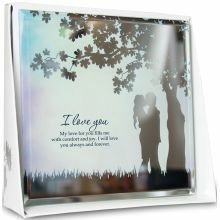 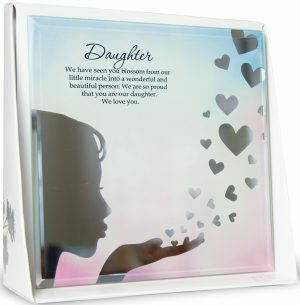 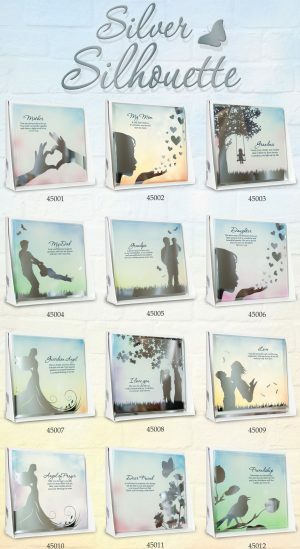 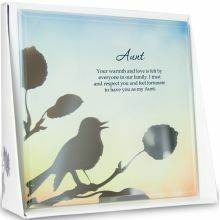 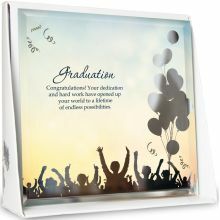 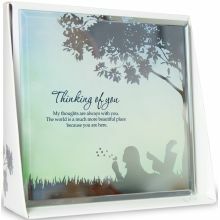 The glass of the Silver Silhouette is 15x15cm. 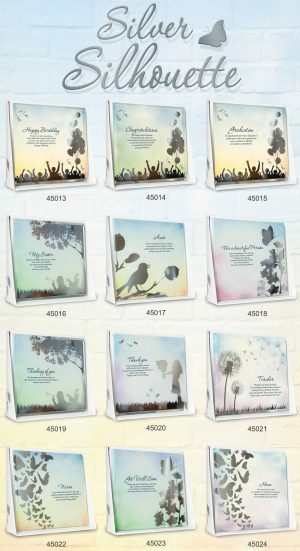 The Silver Silhouette comes packaged in a box.